WestJet has issued the following statement from president and CEO Ed Sims regarding the application for certification of its cabin crew members. 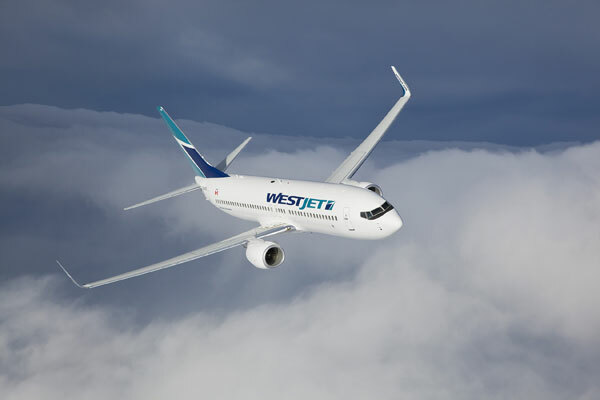 WestJet received formal notice from Canada’s Industrial Relations Board (CIRB) yesterday at 11:49 a.m.
“We respect the rights of our employees to choose their representation. Although we prefer to work directly with our employee groups as we have since 1996, we are dedicated to moving forward and will concentrate on the continued success of the organization for guests, employees and shareholders,” said Sims. According to the Canadian Union of Public Employees (CUPE), after several years of unionization drives at WestJet, a majority of flight attendants at the airline have now signed union cards. CUPE announced Monday it has filed an application with the CIRB to represent those flight attendants. The union says more than half of flight attendants at WestJet’s mainline carrier and at its low-cost carrier Swoop, have signed union cards.